This year, one of the biggest gatherings on the local photographic calendar has decided to eschew celebrity in favour of learning opportunities to attract photographers from up and down the country . 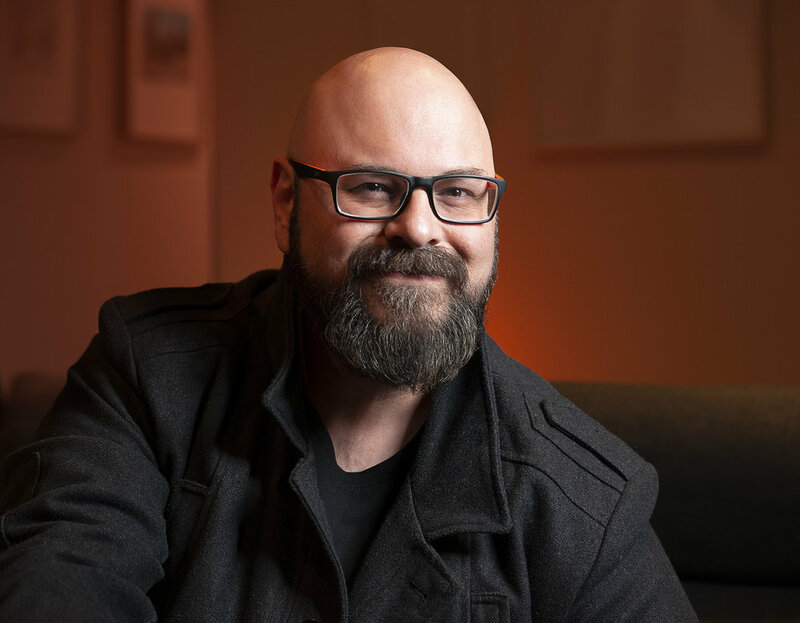 In April 2019, photographers from around New Zealand will gather in Lower Hutt to attend the 67th annual national convention of the Photographic Society of New Zealand (PSNZ). The convention, titled ‘Hutt2019’, is being organized on behalf of PSNZ by members of the Hutt Camera Club. Several members of the organizing committee were involved in the running of the successful 2014 Central Regional Convention, and have been working steadily over the last 18 months to bring together a programme designed to be different from earlier conventions. Rather than being based around a small number of overseas speakers, or the attractions of the local area, this programme is based around providing learning opportunities. This is in aid of fulfilling one of the PSNZ’s core objectives, which is to help photographers grow. During the four days of the convention (26–29 April 2019) there will be 33 separate workshops or photo-shoot opportunities. The majority of the workshops have been limited in size so that the participants get the most value out them, and almost all involve hands-on elements. The committee has assembled a very strong lineup of top photographers as speakers and presenters, including five category winners from the 2018 Iris Awards. Keynote speakers include Wellington astrophotographer Mark Gee and Australian architectural photographer Steve Scalone. Both of these photographers are being supported by Nikon New Zealand. The full lineup of speakers and sessions can be found on the convention website or by downloading the convention booklet. The programme covers a wide range of photographic genres, with topics ranging from planning through to processing images. Thanks to the support of Ilford and Wellington film supplier Splendid, the convention is also offering an old-school film shoot as part of its Saturday morning early shoot, where participants will be able to borrow a film camera and experience photography as it was in the past — having a very limited number of shutter clicks and no way to check if what they have done has worked until it is processed later in the day. Registrations for the convention opened in November 2018 and within seven days, 13 of the sessions had already sold out. However, there are still many workshop and offsite opportunities available at the time of writing. The convention will feature a wide representation of PSNZ’s trade partners, many of whom have supported PSNZ over a number of years. The national convention is also host to the PSNZ Canon National Exhibition, which will be open to the public for viewing throughout the four days of the convention. It will be displayed in the public thoroughfare between the Lower Hutt Convention Centre and the Town Hall. Gold coin donations are appreciated from those who visit the exhibition. 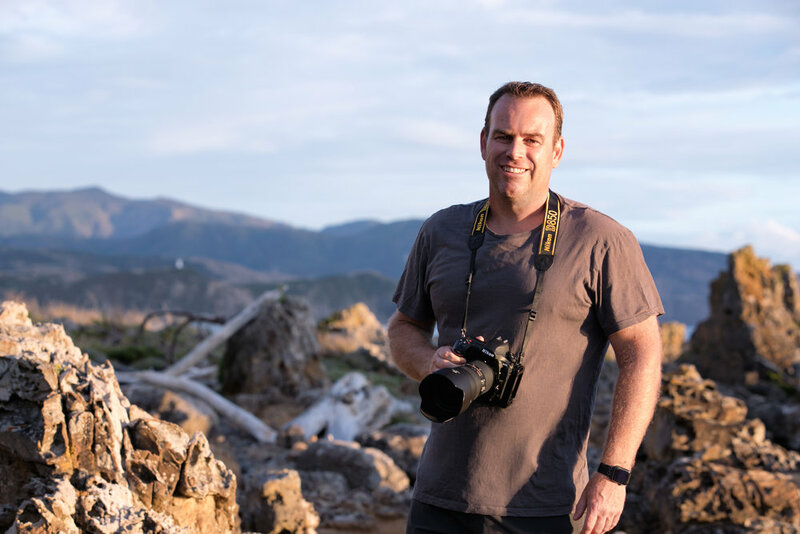 We talk to Hutt 2019 speaker Steve Scalone in D-Photo issue 89. Click to see more.